BaseTrace is a breakthrough application of cutting-edge DNA tracer technology for environmental monitoring. BaseTrace produces DNA-based tracers for source-specific fluid tracking applications in multiple industries, including hydraulic fracturing (fracking), power generation, wastewater services, and hydrogeology. This technology represents a cutting-edge tracing solution capable of assigning a unique ID to individual fluid sources, providing a powerful tool for leak detection, optimization, and risk assessment. BaseTrace was founded in 2012 by Justine Chow, CEO, Jake Rudulph, CTO, Paul-Harvey Weiner, Adam Rigel, and David Roche. 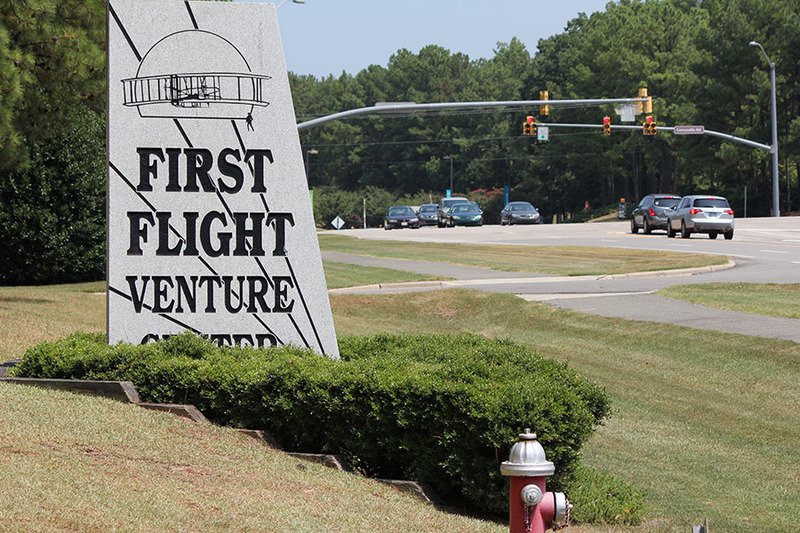 BaseTrace is headquartered in the First Flight Venture Center.